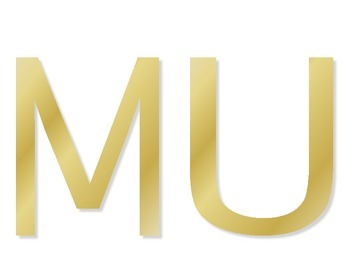 I created these gold music letters to use as a management system in my classroom. I printed these out in color, had them laminated and then attached small magnets on the back so they can be easily put on and taken off my classroom white board. If a class needs a reminder that they aren't following directions, a letter comes off the board. In my class, they can also earn it back. It's a great visual reminder of how class behavior is going.